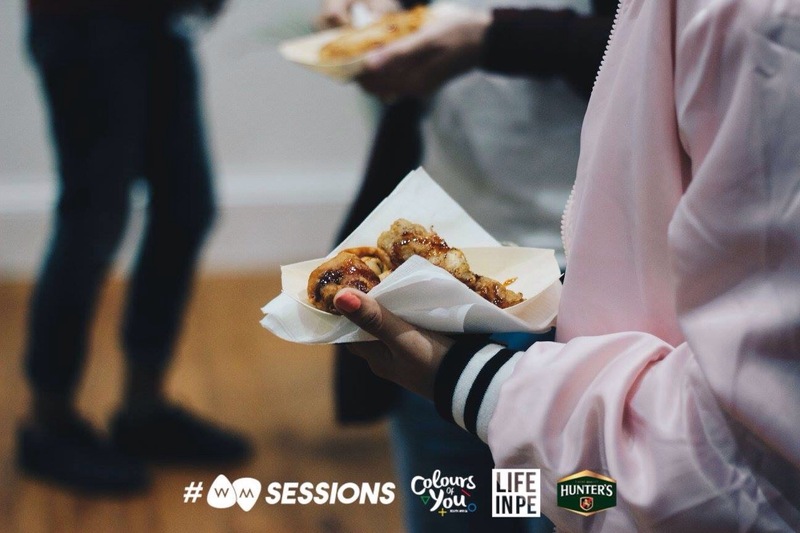 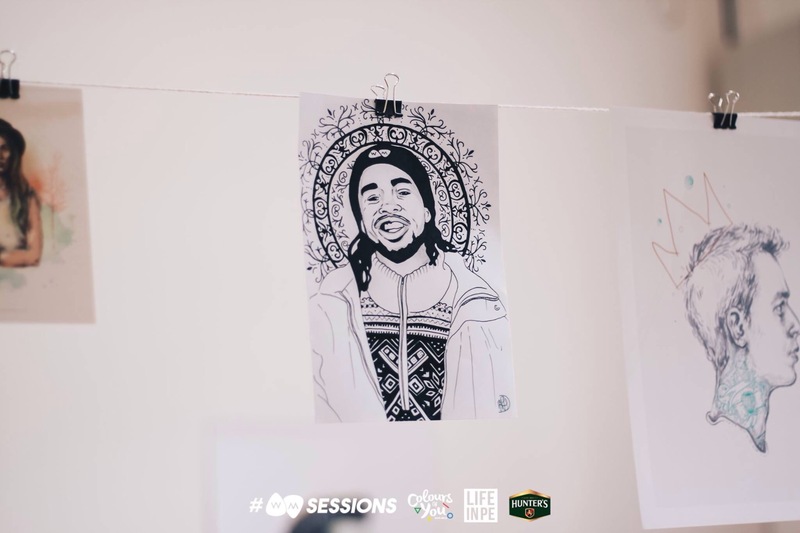 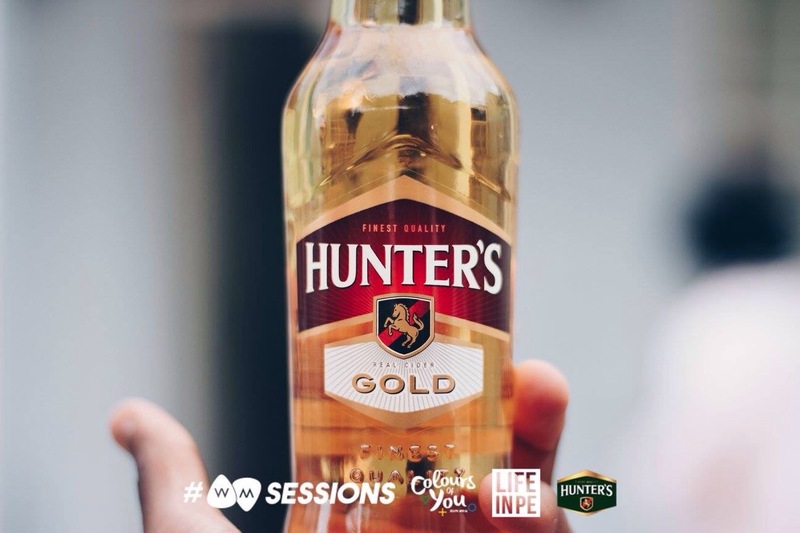 As the drinks start flowing and conversation is growing..
On December 10th a couple of bloggers, musos and overall creatives came together in the colorful Donkin Village for an exclusive live acoustic session from Wandile Mbambeni and a mini exhibition by Colours of You SA in what was the 6th episode of #WMsessions. 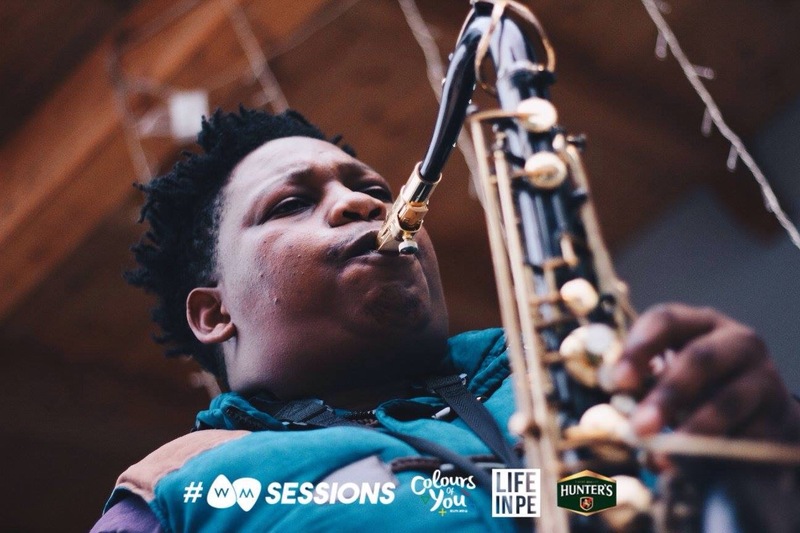 Eastern Cape born singer/songwriter Wandile’s transcendent Afro-soul sound and introspective lyrics tell stories you find yourself wanting to know more about. 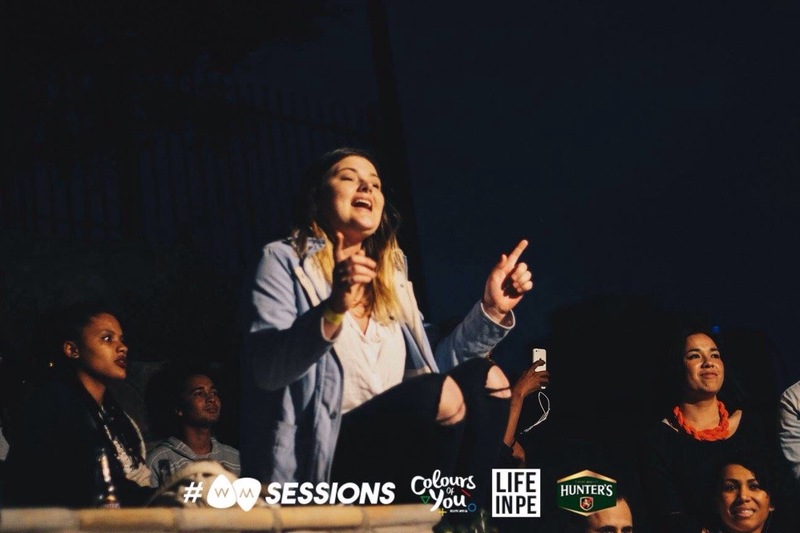 I mean have you ever listened to an entire set and felt each and every word so deeply. 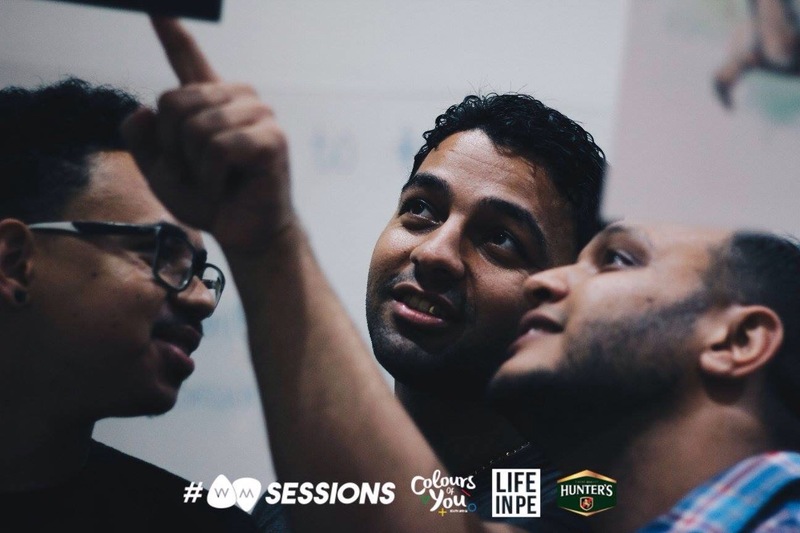 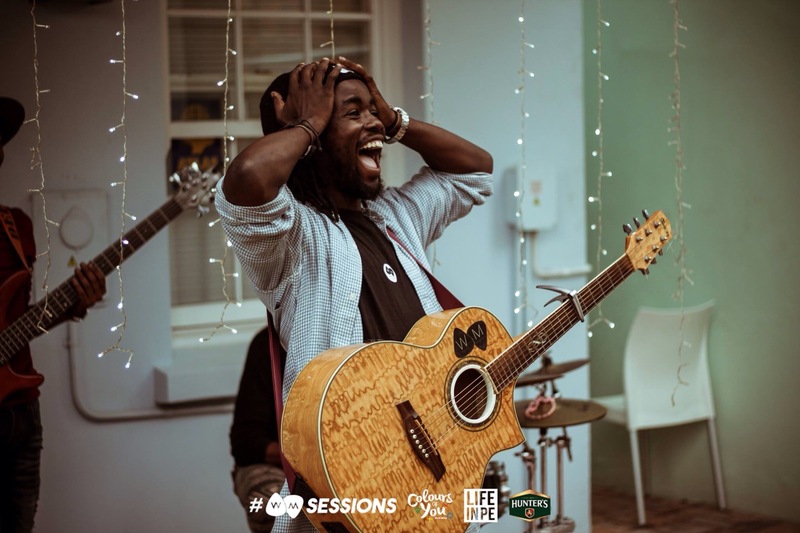 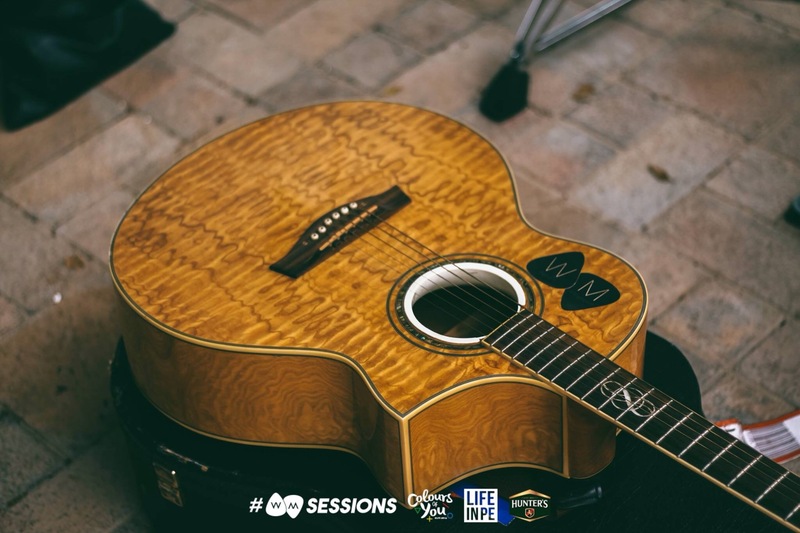 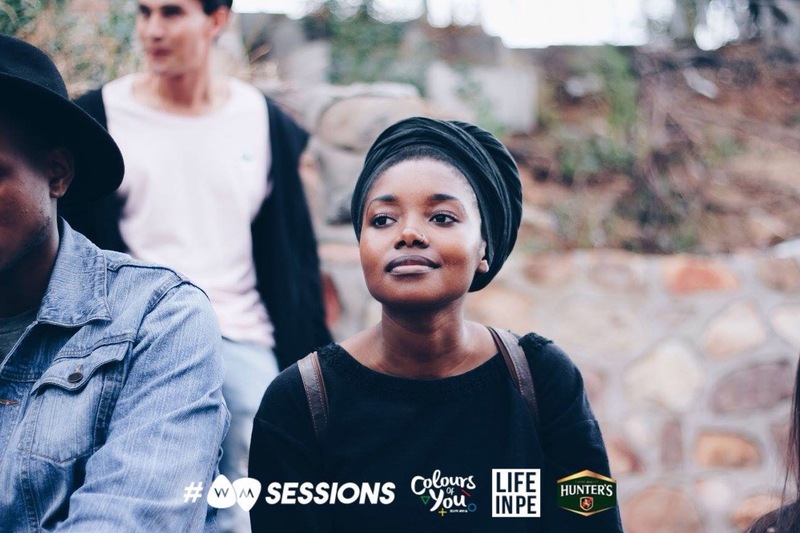 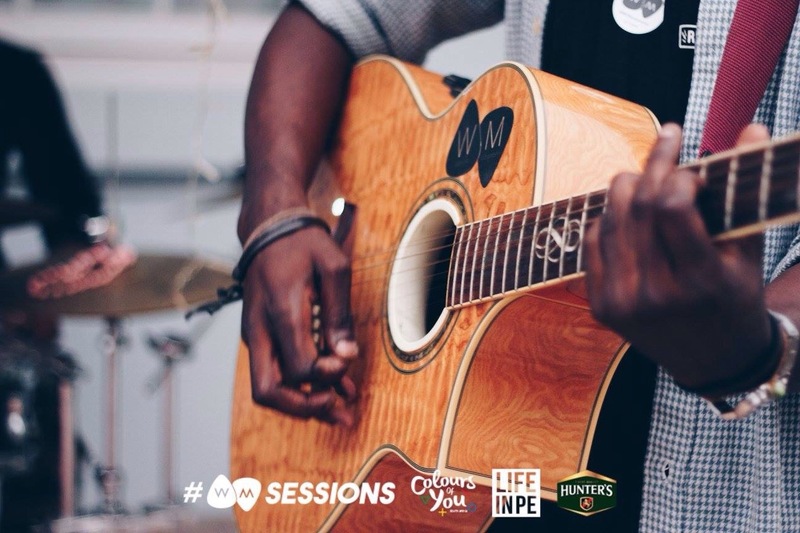 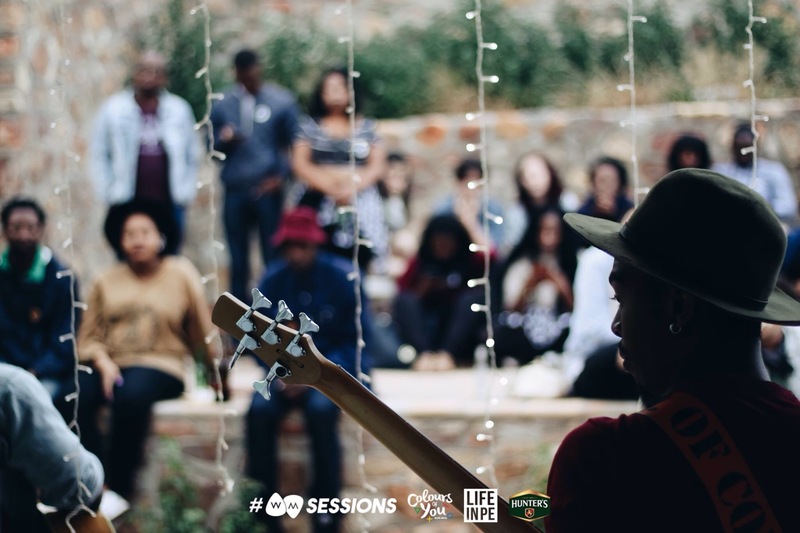 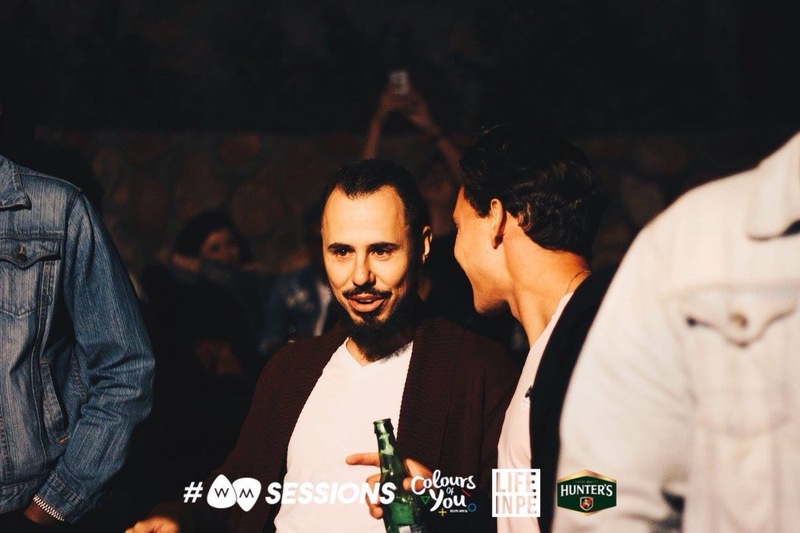 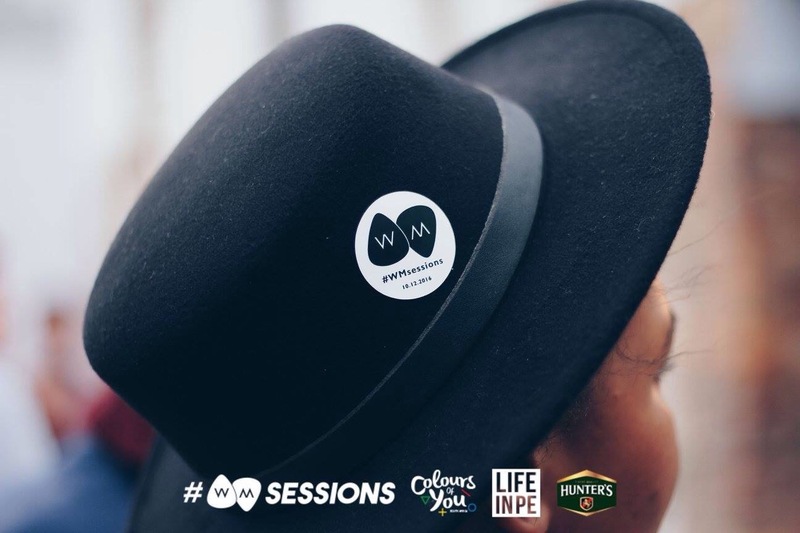 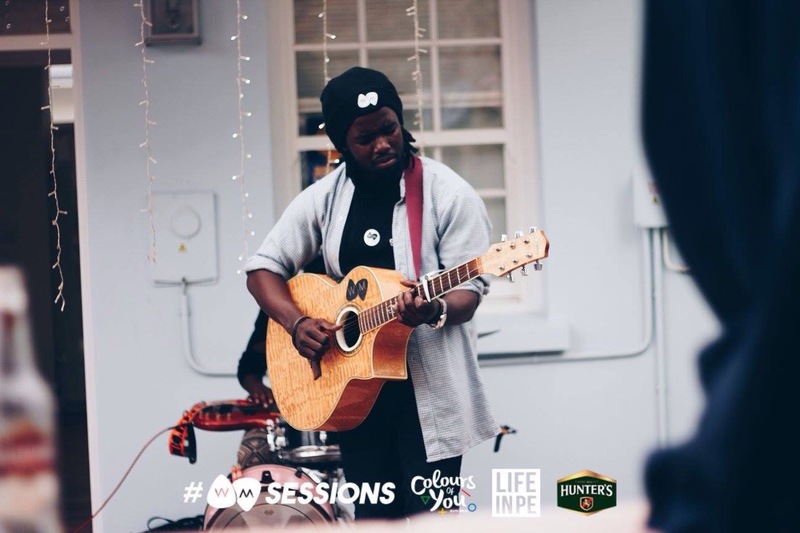 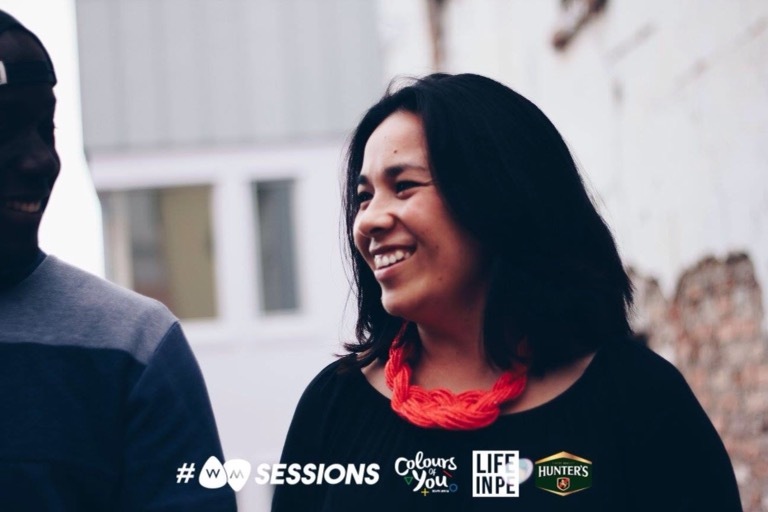 The beauty of #WMsessions lies in the intimacy – the way in which one is able to connect with the music, the people and the surroundings in such a special way that honestly cannot even be described with words. 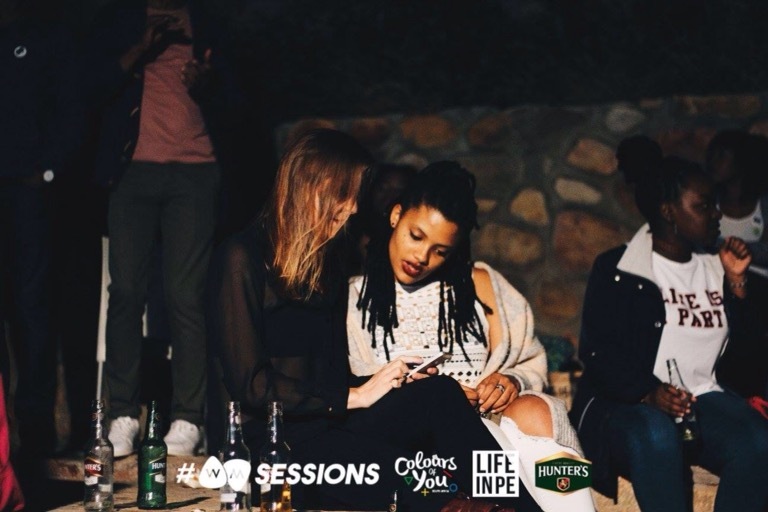 And I seriously should’ve anticipated they’d say many people, such an unfortunate thing. 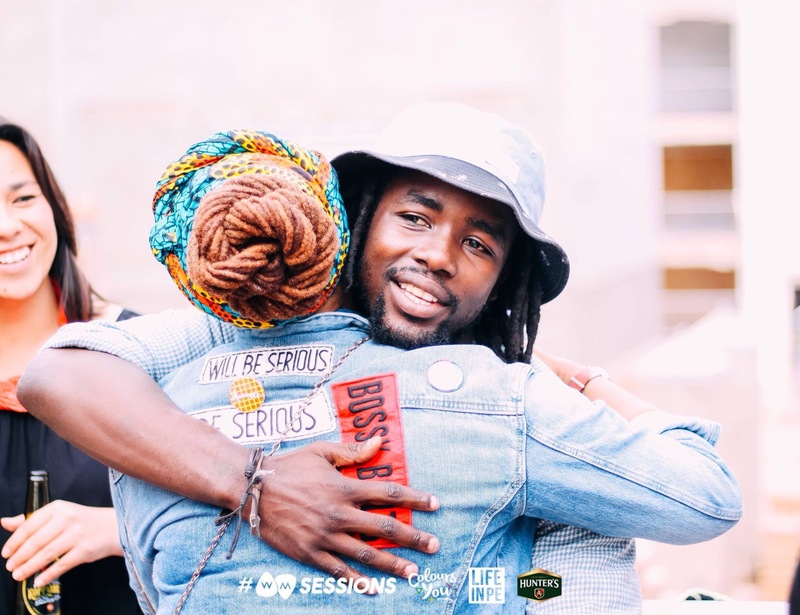 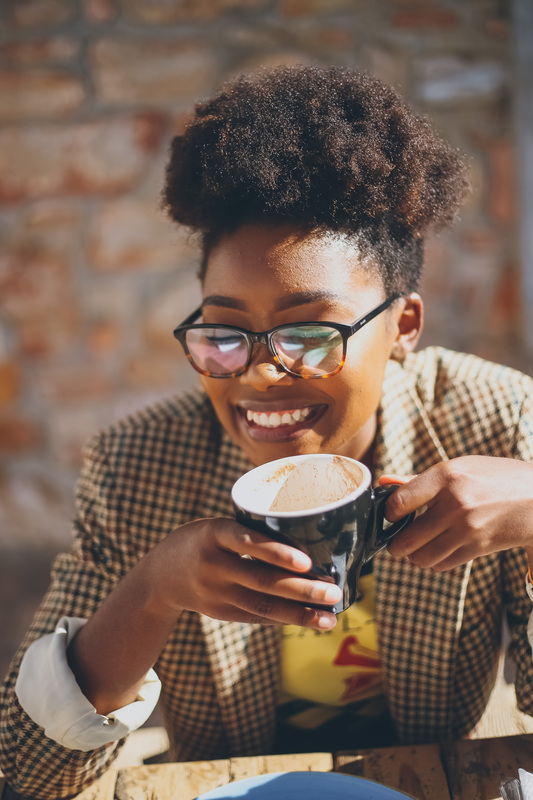 I mean it isn’t even a case of liking (if that is how one feels) – it’s more recognizing the raw talent you live amongst, respecting and supporting their beautiful craft. 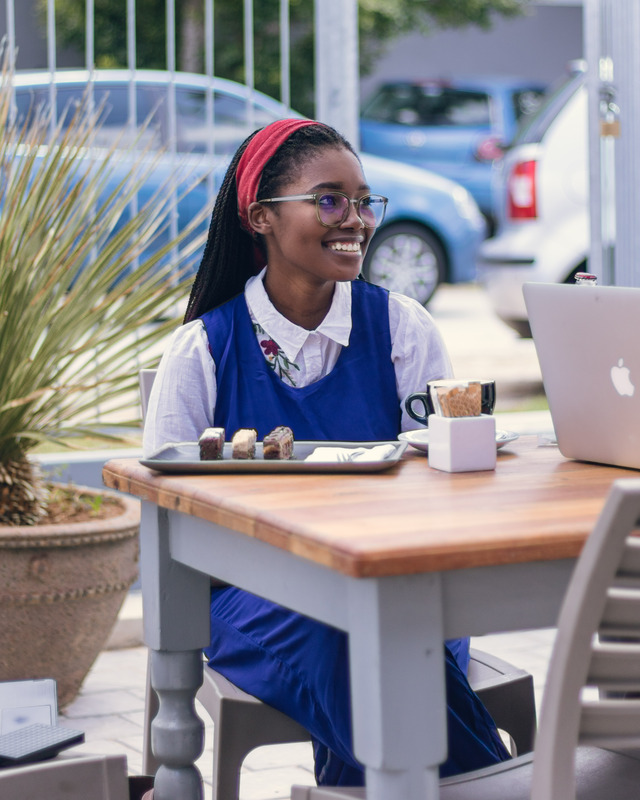 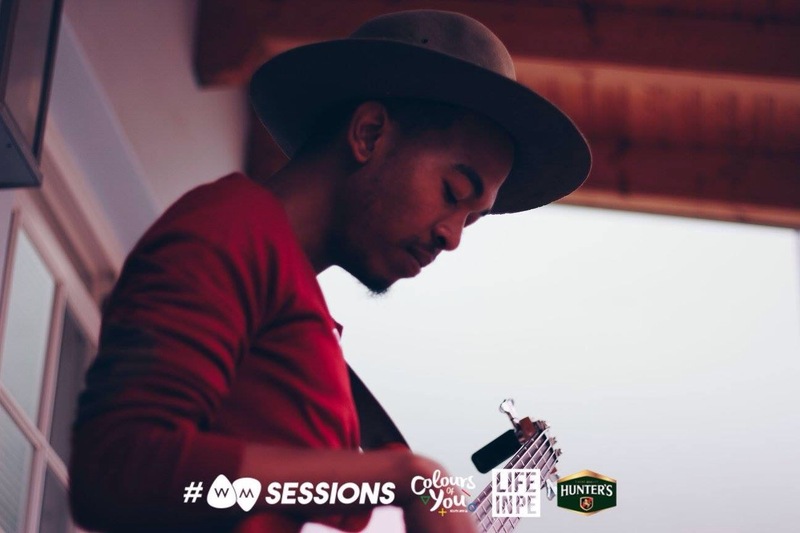 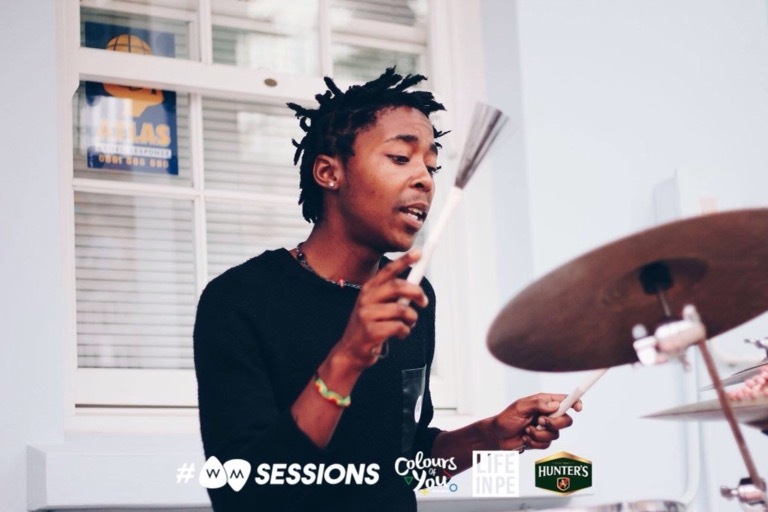 It is a beautiful thing to have humble artists such as Wandile who find value and importance in sessions such as these, not just for themselves and their brand for the celebration of music because that’s what it’s all about – the love of music. 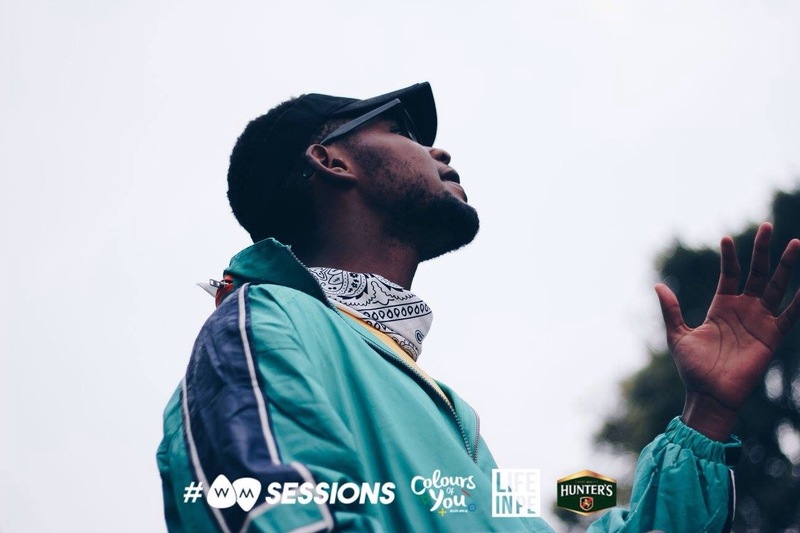 As WM hosts more and more of these building up to his highly awaited Maturation EP, I send him nothing but positive vibes and good vibrations.